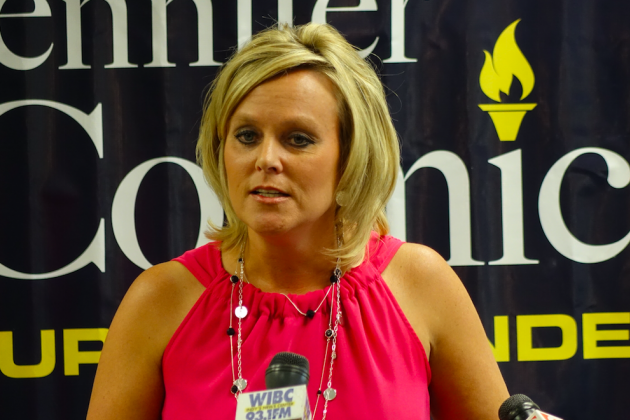 After discussing her department’s 2019 priorities and a mid-term progress update at a meeting with the press, State Superintendent of Public Instruction Jennifer McCormick dropped the bombshell that she’s not running for re-election. McCormick entered office in 2017, after years of turmoil between education policy makers and agencies. During her first months on the job, the General Assembly voted to make the position an appointment from the governor – instead of an elected office – starting in 2025. She says political noise around the appointment have taken attention away from what’s being done for students. “It is detracting from the good work that we’re trying to do, and that local schools are trying to do,” she says. Her announcement not to seek re-election comes in the middle of a four year term, and just before lawmakers begin a budget making session in January. She says her decision not to run stems from an unhealthy governance structure in the state. “We can get things done for kids but when the governance structure is becoming a problem for kids that’s not why I intended to get into office,” she says. 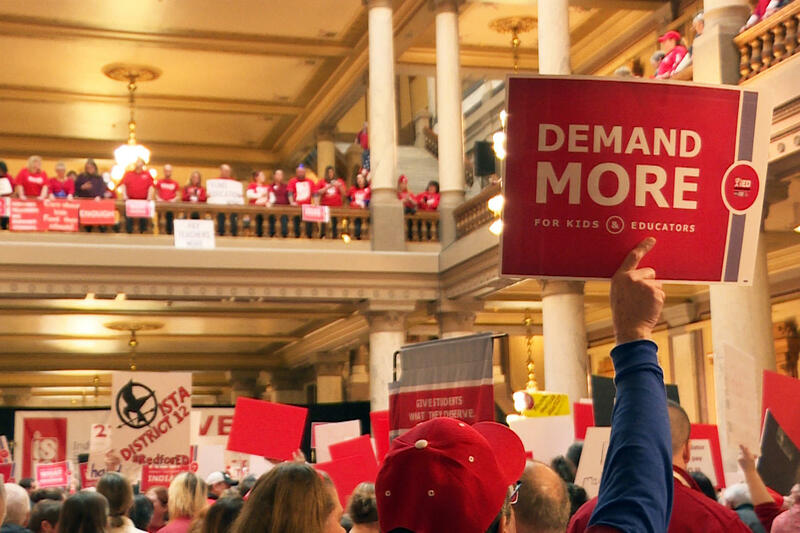 McCormick leads the Indiana Department of Education, responsible for implementing policy approved by lawmakers and the State Board of Education. Since taking office, she has not seen eye-to-eye with fellow Republicans in the state house, on issues surrounding things like school vouchers, early learning, and graduation pathways approved by the state board in December of last year. McCormick was one of four board members who voted no on the proposal. 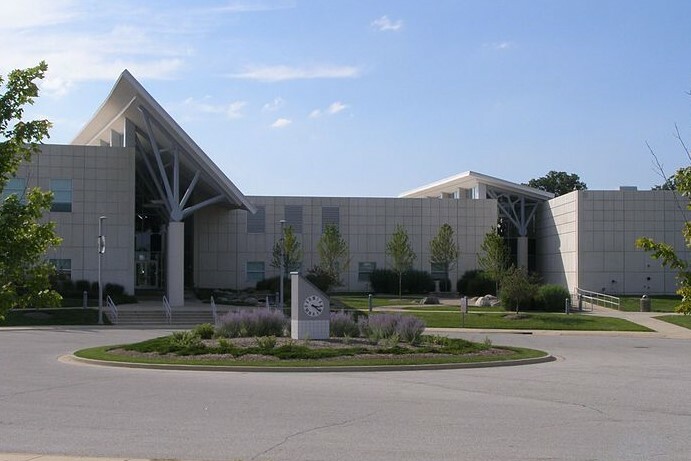 McCormick met with Gov. Eric Holcomb to talk about her goals for the 2019 session and her decision not to run again. 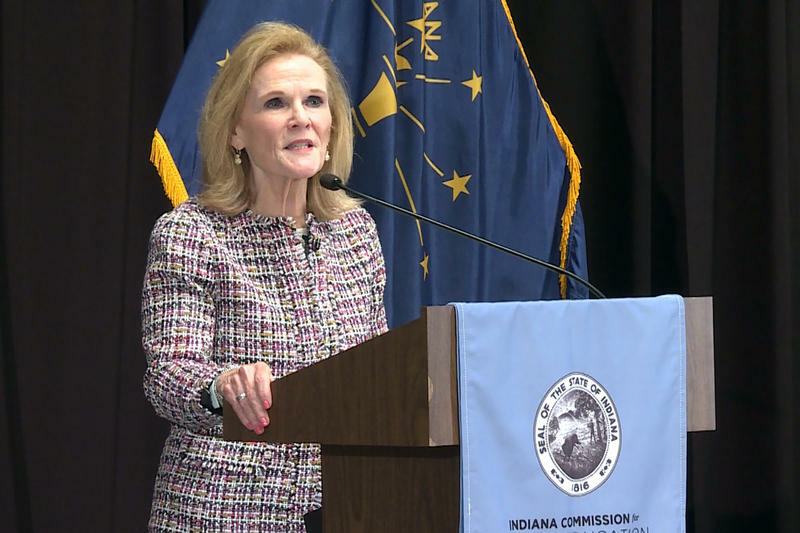 Holcomb released a statement saying she’s given him “a lot to digest” and that there is still plenty to be accomplished in the next two years. Indiana State Teachers Association President Teresa Meredith called McCormick's announcement disappointing. "She has been a strong advocate for public schools and her voice will be missed at the statehouse," Meredith said. Now that McCormick has decided not to seek re-election when her term is up, lawmakers will now have to decide whether or not to move up the 2025 appointment timeline to when she leaves office in early 2021.